CSI stands out from every other court reporting agency. As a litigation support consultancy grounded in the application of scientific principles, CSI knows that transcript accuracy is paramount. Therefore, we have assembled a network of independent court reporters who take accuracy and quality-of-the-record just as seriously as we do. With preferred access to thousands of vetted and certified court reporters in strategic locations around the globe, CSI consistently fulfills our clients’ needs for high-quality transcription services – whether they are recording a mock trial or booking a deposition. And, for clients who require more than just sophisticated court reporting services, CSI also offers a complete portfolio of supplementary deposition services such as legal videography and live streaming. Dedicated case managers supporting you around the clock. CSI knows that you work all hours of the business day, weekend and even holidays to move your cases forward. Therefore, our case managers are standing by 24/7/365 to schedule court reporting services, respond to questions, and ensure every event proceeds without a hitch. We offer nationwide and international coverage, and we aim to provide consistency in the court reporting professionals who are assigned to your case. 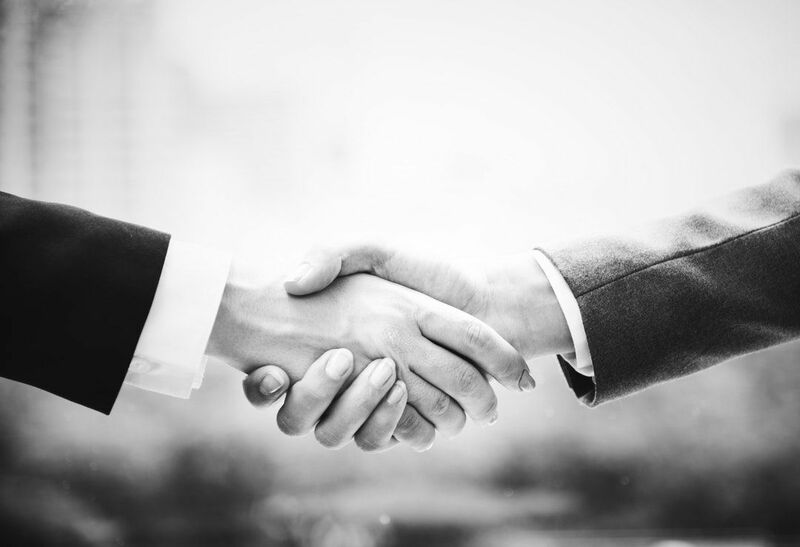 CSI partners exclusively with the top court reporting professionals who have invested in accredited stenographic education, achieved certification, and complete continuing education. Most court reporters in the CSI network have also become Certified Realtime Reporters by demonstrating a 96% accuracy rate while transcribing testimony. Every court reporter in the CSI network possesses a minimum of 10 years of experience transcribing in a legal setting. Our professionals are experts in deposition practice in the US and our reporters have been trained on the local requirements for depositions taken overseas. 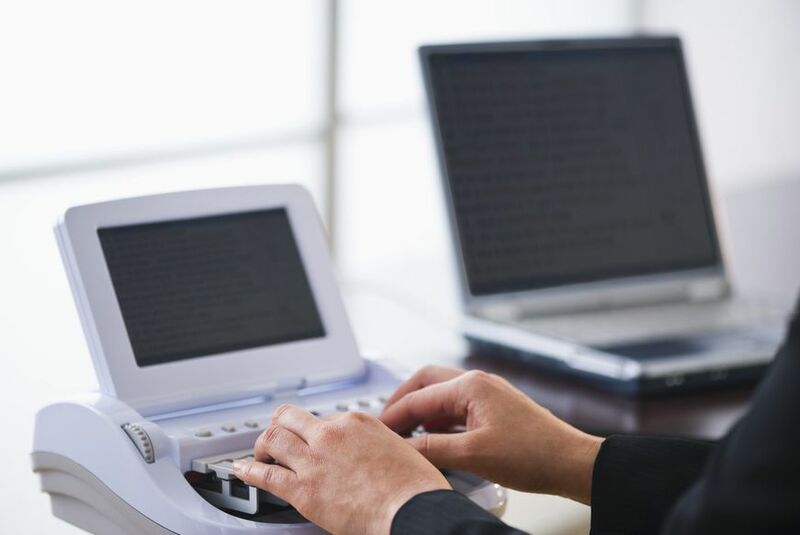 Further, our court reporters have been trained to establish connections between their steno machines and the top software platforms used to receive real-time transcription. CSI has an advantage: since we partner with the most accurate court reporters in the industry, we are able to turn around final transcripts more quickly than others. We offer standard and expedited delivery, and all transcript files can be stored in our secure web repository. Talk with your case manager about the option to synchronize transcript text to video recordings and link testimony to digital exhibit files.